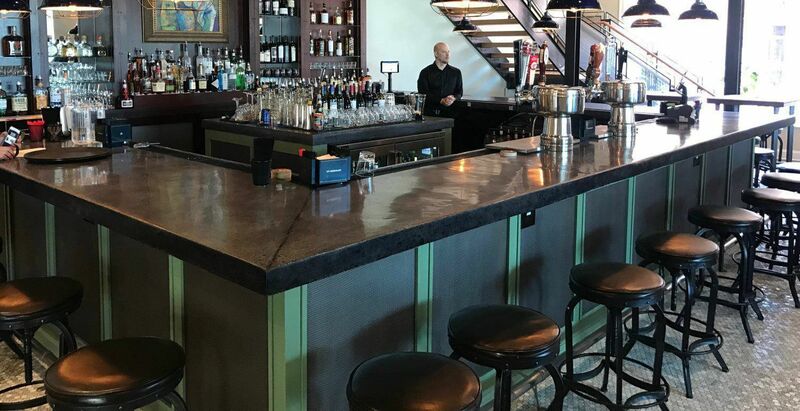 Benefits of Polished Concrete - Philadeplhia Polished Concrete, Inc. There are multiple reasons to choose a polished concrete floor for your project aside from its little-to-no-maintenance lifespan. The flooring maintenance is incredibly economically friendly. Polished concrete can be cleaned with soap & water. Your project can gain upwards of 10 LEED points. Your project can save upwards of 20% in electricity costs. Polished concrete is slip-resistant (safest flooring systems in the United States of America). Philadelphia Polished Concrete, Inc. also utilizes SIKA brand flooring solution products to ensure our flooring systems' durability & resistance to both slip-instances & bacteria which ultimately decreases maintenance costs & enhances consumer experiences. SIKA flooring solutions provide a thin layer of protective resin that prevents the formation of gaps or junctions that would otherwise occur in traditional flooring systems. In doing so, the flooring system will be resistant to potential infiltrating where chemicals & harmful materials could damage the floor's base. By adding SIKA solution toour polished concrete process, we aid your project in maintaining safety regulations for consumers & by adding a healthier longevity to your flooring system.